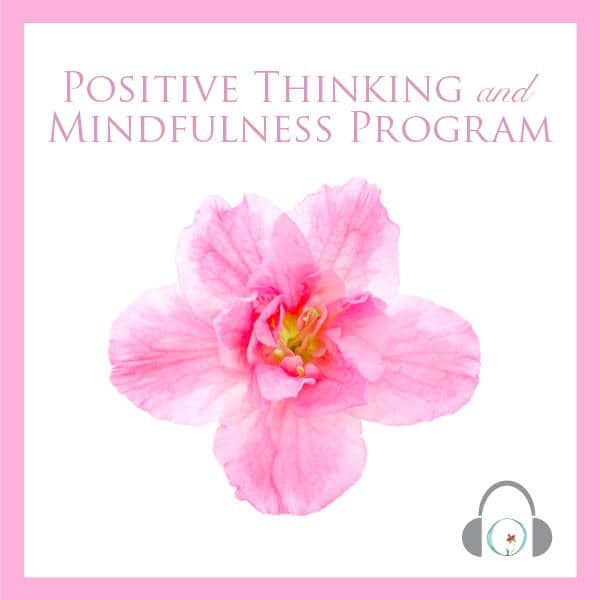 View cart “Positive Thinking and Mindfulness Program” has been added to your cart. If you feel sluggish and exhausted with aching muscles, it could be time to give your body a cleansing and detoxification break. This guided meditation program will help you use the power of your mind to release toxins in your body, giving you renewed energy. 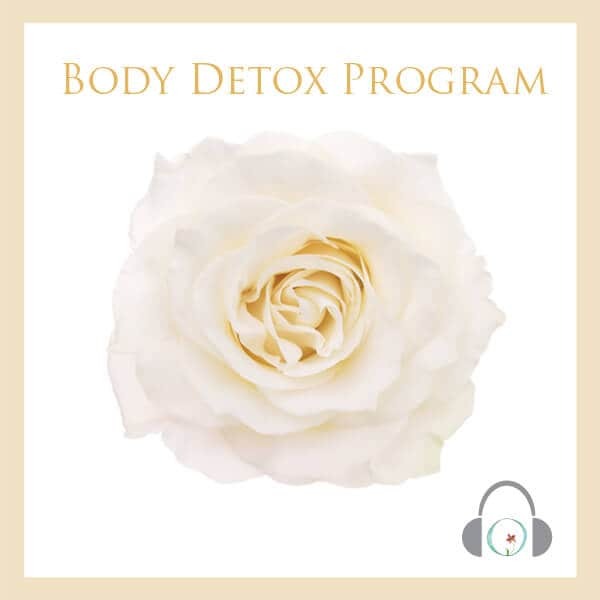 The Body Detox Program is a guided meditation session for cleansing and detoxification and is meant to be listened to daily for 21 days. Using proven body-scanning meditation techniques, you’ll learn how to engage your mind in enhancing the way you feel physically. Build a sustainable habit that makes your health a priority. Your one-time purchase includes lifetime access to this program and is also available risk-free with a 100% money-back guarantee. This is a great program to start any time of the year, particularly when you’re going after new health goals or preparing for a special event like your wedding or athletic training. 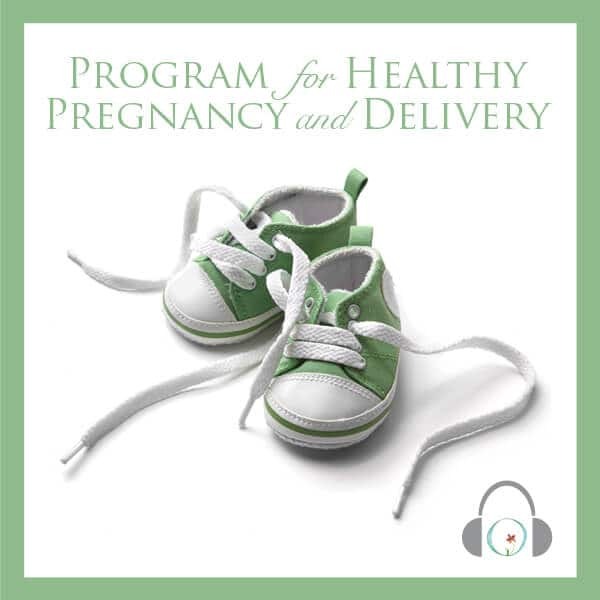 This program includes 1 audio meditation (22 minutes). 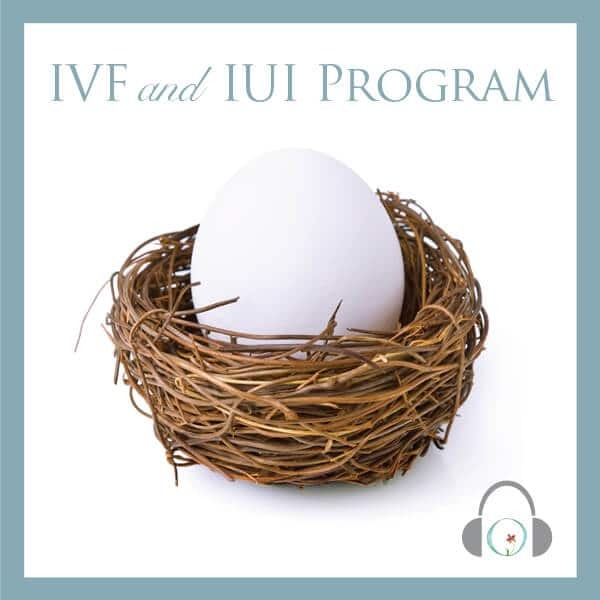 You will receive instant online access once you create your account and will be able to download the sessions as well to listen to them however you prefer to. 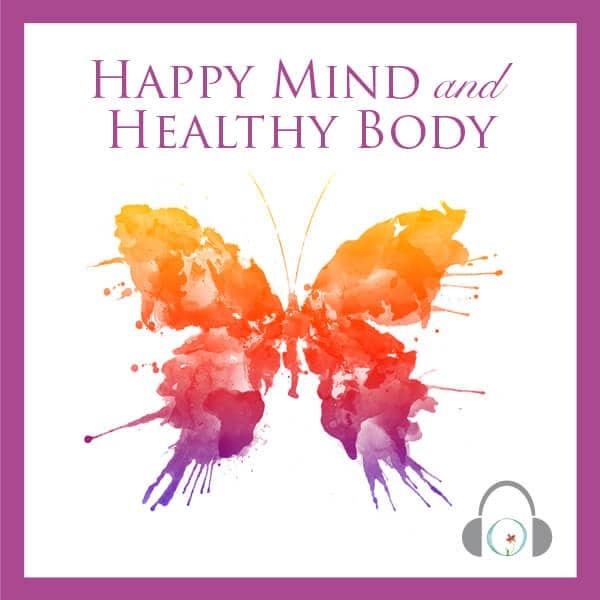 Listen to this guided meditation session daily for 21 days. Journey through your body using your “mind’s eye”, visualizing cleansing, rejuvenating, and energizing every area. How can a simple MP3 file really affect my health? 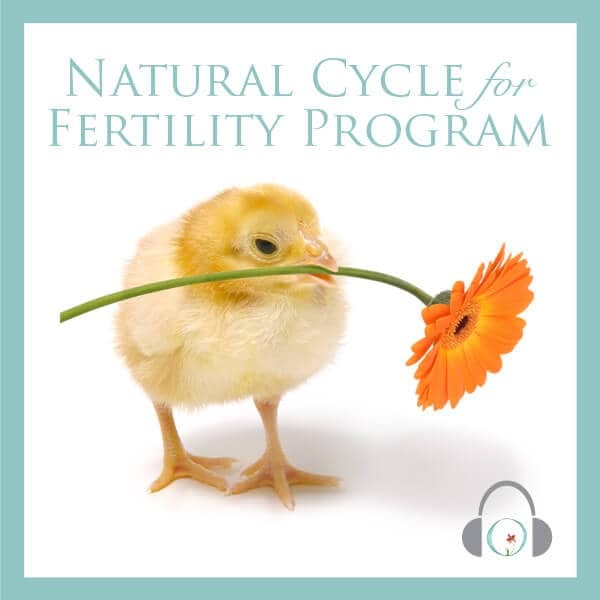 The audio files you receive with the programs employ mindfulness meditation techniques. We use a science-based technique that enhances and balances your mind-body connection. While stress is experienced emotionally, it can negatively affect your physical health. Listening to calming music and meditation prompts helps you relax and increase your feeling of well-being. We offer audio files so that you can listen privately through your headphones at any time of the day. How else can I get more benefits from your programs? Try other relaxing activities, such as listening to soothing music, yoga, acupuncture, and especially journaling. You can redesign your lifestyle to include regular relaxation in a variety of forms, which will help you cope and manage stress in a more sustainable way. Should I listen to sessions more than once per day to get double or triple the effects? You can certainly listen to more than one session per day, though it would be more useful to try complementary practices like yoga, mindful walking, breathing exercises, meditation, listening to soothing music and journaling in addition to listening to your daily session. Building a daily mindfulness and relaxation habit that includes a few activities will help round out the program and set you up for success.